The folks from Epic Rap Battles Of History have done it again! 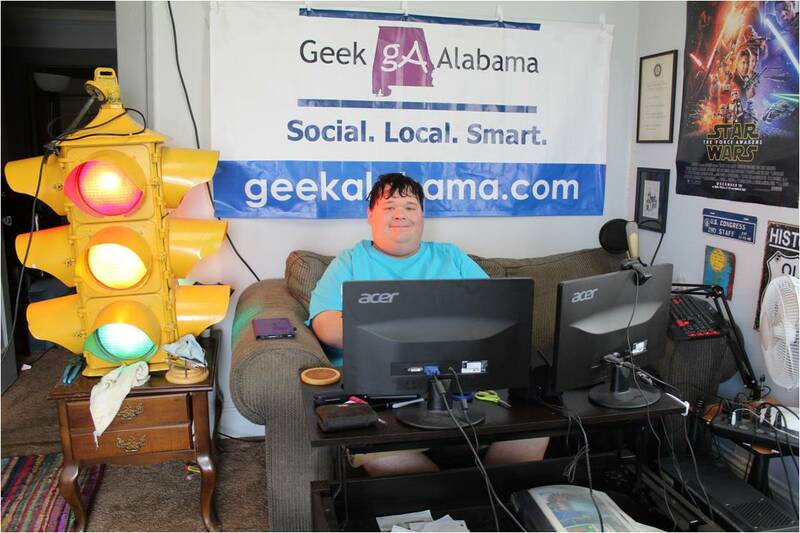 They got the help from Forrest Whaley who runs the YouTube channel forrestfire101, where they take movie trailers and popular geeky and nerdy memes, and Lego them! Or, make the entire video out of stop motion legos. 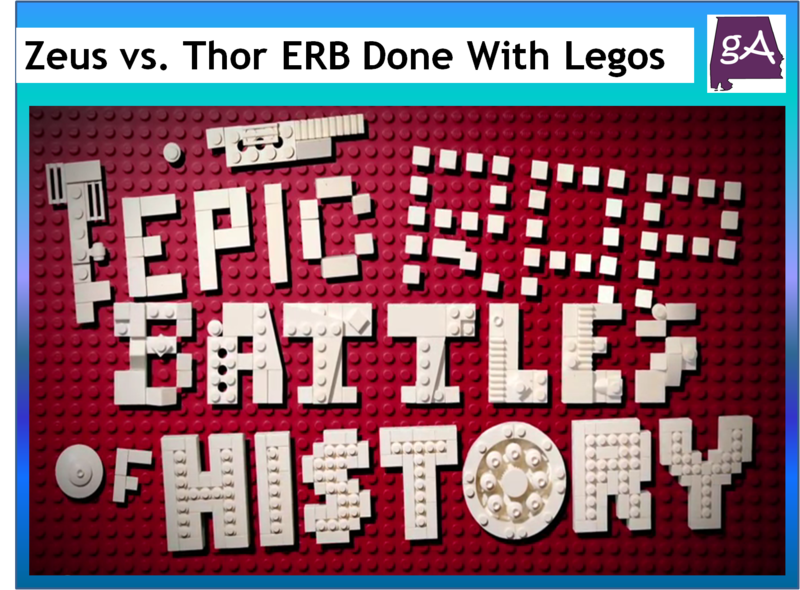 So, who wins in this Zeus vs. Thor Lego stop motion battle, enjoy the video! The video below contains quite a few bad words, so I would advise NSFW! Will Ghostbusters or MythBusters Bust Out the Better Rap? Watch the Viral Video and Find Out!